Get more veggies (and fewer carbs and calories) in your favorite comfort food recipes with tender, fluffy spaghetti squash. Gluten-free spaghetti squash is a tasty way for your family to sneak in a serving of vegetables. The tender, stringy squash pairs well with many classic comfort foods, like meat sauce, enchiladas, and primavera. The first step is learning how to cook spaghetti squash properly. You can tenderize the squash in the microwave, oven, or even the slow cooker, depending on how much time you have. The key is to not overcook it. 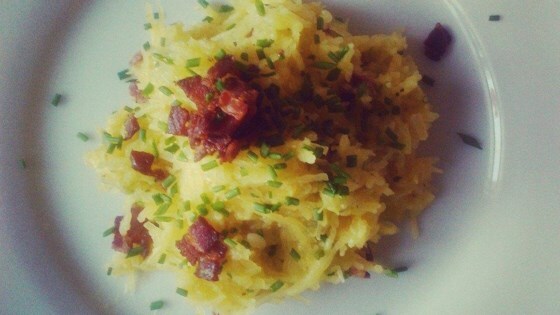 Overdone spaghetti squash is mushy and not at all appetizing. 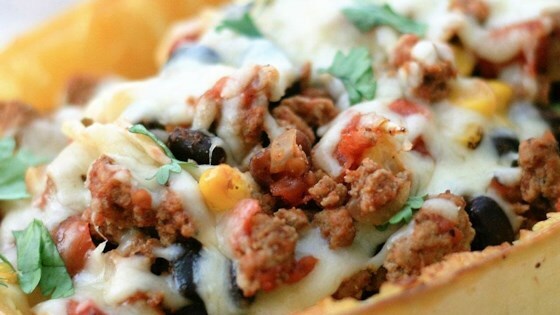 Ground Italian sausage provides protein and heft to this easy spaghetti squash dinner. Onions, celery, and carrots tenderize to form a filling veggie base for a quick tomato sauce. Keep a can or two of diced tomatoes with basil, garlic, and oregano on hand, and a well-stocked fridge and pantry will have everything you need to pull together this healthy, comforting dinner on nights you’re crunched for time. If you like your faux pasta dishes on the lighter side, this dish is packed with crisp-tender asparagus and delicately wilted tomatoes. You can add any quick-cooking veggies you like, really. Summer squash would be ideal when you’ve got a bounty to use up. Just be sure to top with a sprinkle of Parmesan cheese (and perhaps some chopped basil) to bring every bite together. 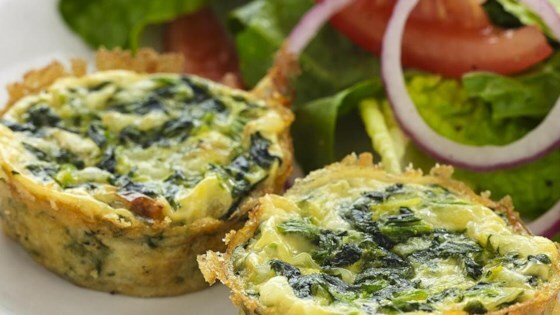 Add filling fiber and cut calories from a classic spinach quiche with tender spaghetti squash. The key with this dish is to make sure you get as much moisture from the spaghetti squash strands as possible to keep the quiche fluffy and light. For even more kick, add scallions, red onions, or finely minced garlic. 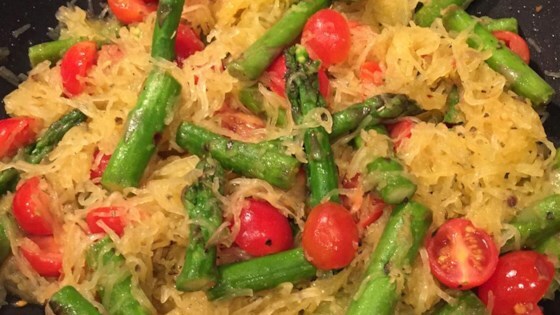 Spaghetti squash boats are a fun way to introduce this pasta alternative to skeptical eaters. Each person gets a half (or quarter for younger eaters) all to themselves. For a bit of fun, you can let everyone stuff their own so they decide precisely what goes in it (extra black beans for dad, a few more sprinkles of cheese for mom). Once each squash half is filled, they only need a few minutes under the broiler to brown the cheese, then serve. Carbonara is a backpocket busy-night recipe. With a bit of cheese, garlic, eggs, and bacon, you can turn noodles—or, in this case, spaghetti squash—into an ultracomforting “pasta” dinner. The key to a good carbonara is getting the sauce to cling to the strands, so make sure you drain as much liquid as possible from the spaghetti squash before you begin adding it to the skillet. 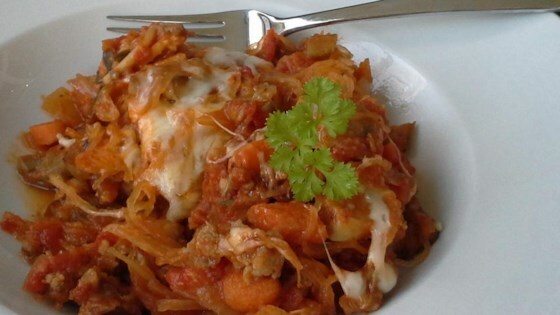 Check out our collection of Spaghetti Squash Recipes.